1. Dry roast the cumin seeds and pepper corns. Keep it aside. 2. Dry roast the moong dal till a nice aroma comes out and slightly changes its color. 3. Dry roast the wheat rava till a nice aroma comes out. 4. Heat 3 ½ cups of water in a heavy bottomed pan. If water comes to boiling state, add roasted moong dal and close the lid of the pan. Cook in low flame for 5 mins. 5. Then add the roasted rava, roasted cumin seeds and pepper corns, curry leaves and chopped ginger. Mix them well and close the lid of the pan. 6. 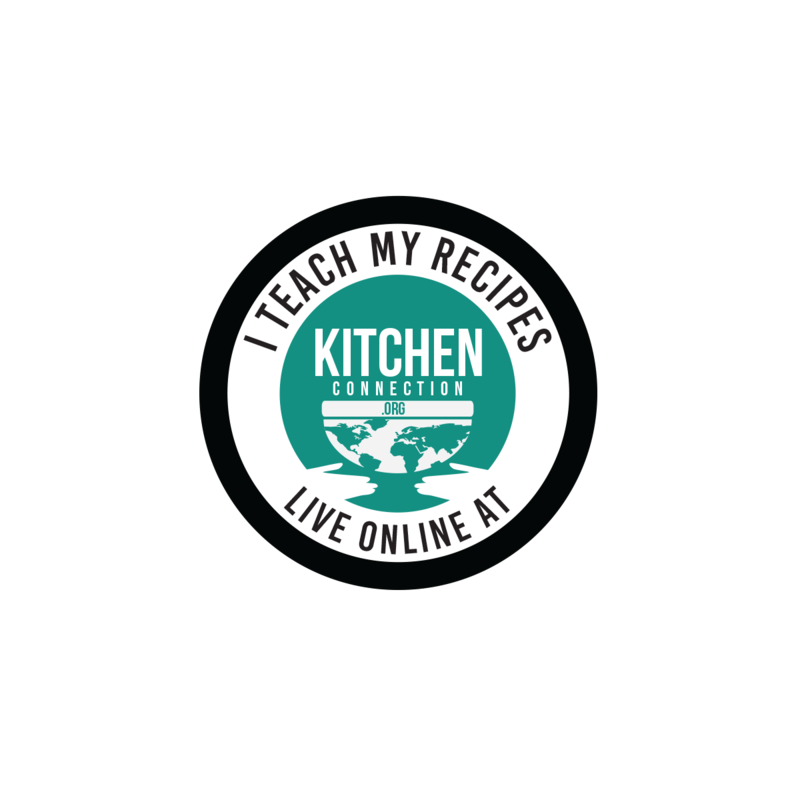 Sir occasionally and cook till the water is completely absorbed. If you feel it to be thick then add either hot water or cold water. 7. Heat the ghee in a pan, add cashew nuts and fry till it becomes golden color. Garnish the Wheat Rava Pongal with these roasted cashew nuts. I am sending this Wheat Rava Pongal to my own event Pongal Feast Event. Aipi from USmasala has given the Best Dish Award for participating in Fruit of the month - Banana. Thankyou so much Aipi. Looks like an interesting and delicious combination! 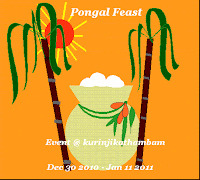 Will have to try it - there's not much pongal where I live in Australia!! what a nice variation for the normal pongal...I love this.. Such a healthy and delicious pongal.. Very healthy looking pongal with all the goodness of wheat rava and daal. A healthy and delicious pongal! Pongal is my all time favorite dish Kirunji. This looks great. healthy and yummy pongal...must have been heavenly! Yummy and delicious pongal with wheat..
That sounds very healthy and looks delicious too. Its very helpful for us after u announced ur event.Bcoz after that we are getting many varieties of pongal......awsome job keep rocking..